University Hospital Limerick is the most overcrowded facility in the country once again today. 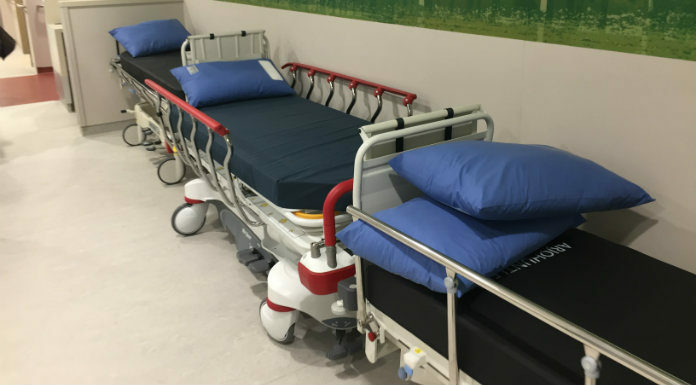 Latest figures from the INMO show that 52 people were without a bed there this morning, 34 of those on trolleys in the emergency department. It’s 11 more than the next busiest facility and comes on a day when there are over 500 patients awaiting beds at Irish hospitals.